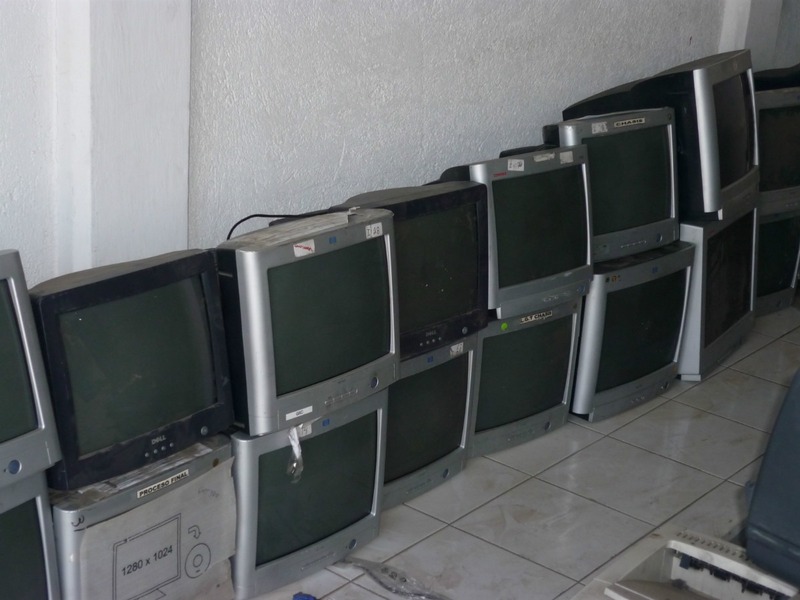 Handling of crt monitor recycling - Werba S.A.
We have permits from DINAMA in order to provide CRT monitor recycling services. 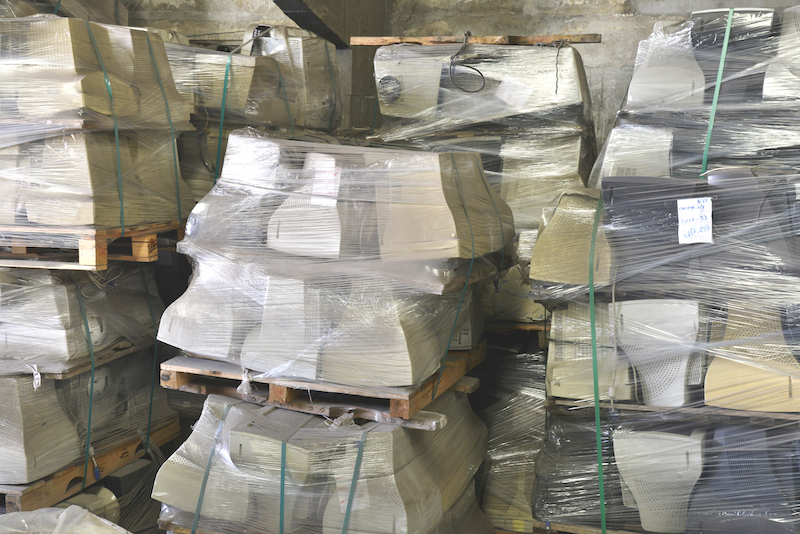 There are no qualified companies in Uruguay that can handle CRT monitors responsibly. 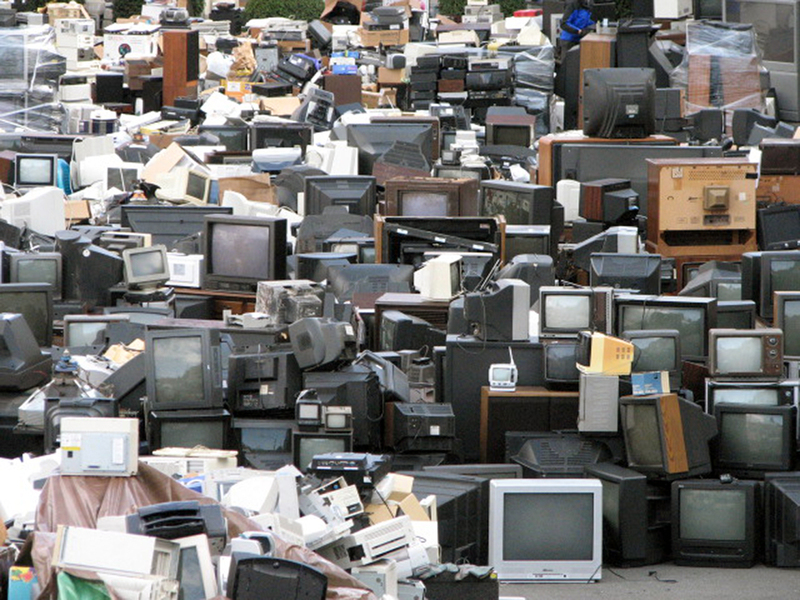 This is why Werba has reached agreements with foreign companies in order to process this waste with all the corresponding environmental permits. 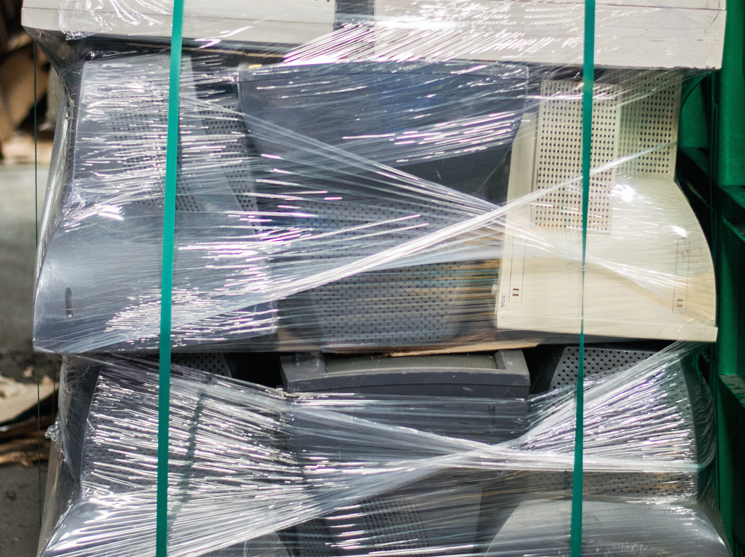 Since CRT monitors are considered a hazardous waste, its recycling, disposal and treatment processes must be carried out in such a way that environment preservation is ensured. Hence, the processes involved with the handling of these materials must comply with the Basel Convention Rules of Procedure. Werba S.A. professionally guarantees 100% traceability.